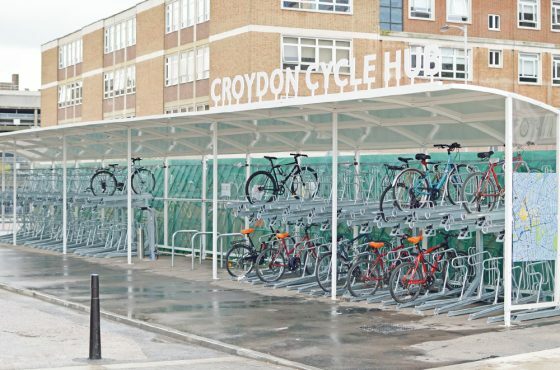 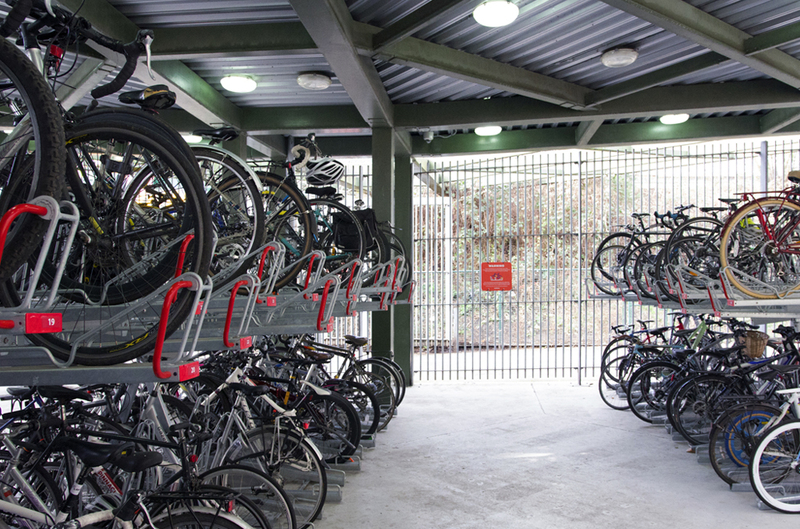 Our customised Cycle Hub designs are secure, covered parking areas where cyclists can leave their bikes with confidence. 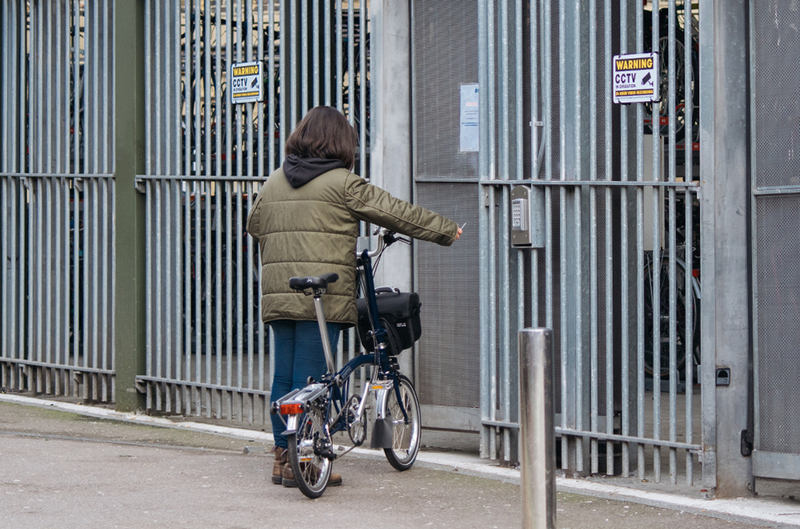 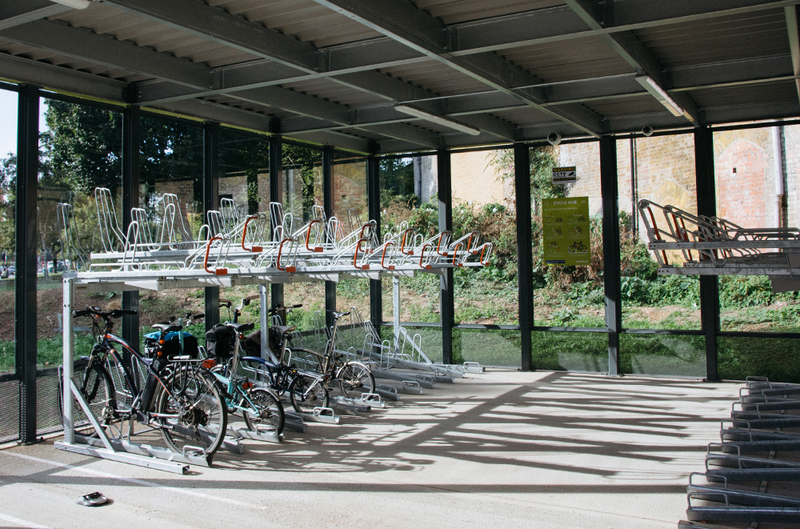 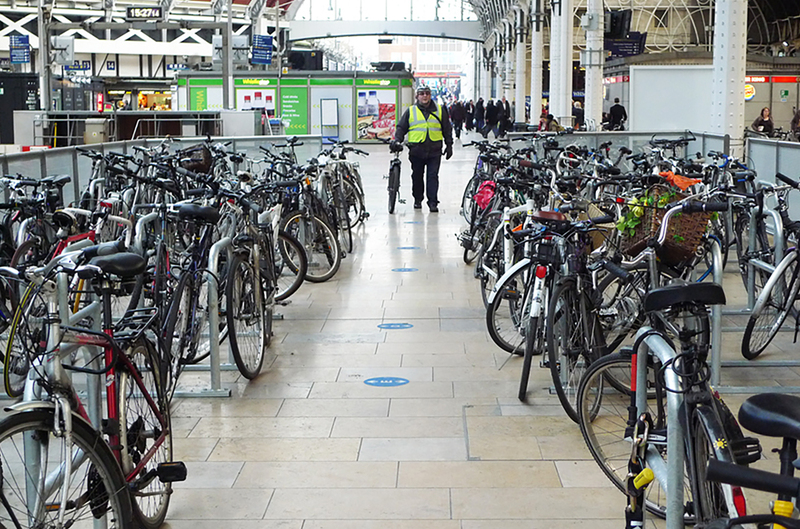 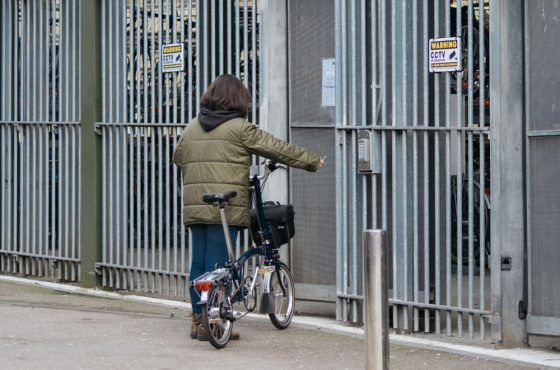 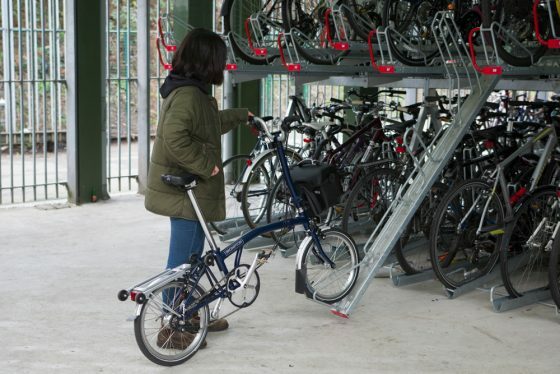 By installing our cycle hubs at rail stations for example, train operators can not only encourage cycling but decrease the number of abandoned bikes, which are often a result of cyclists not having access to facilities to repair bikes. 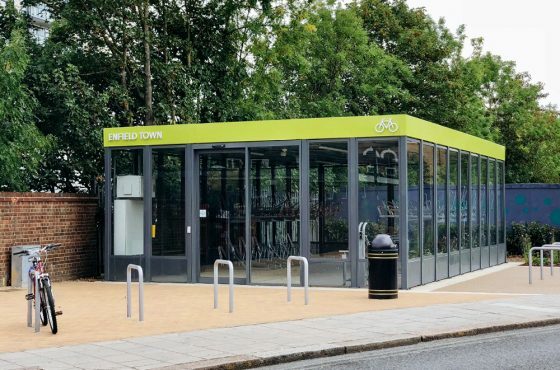 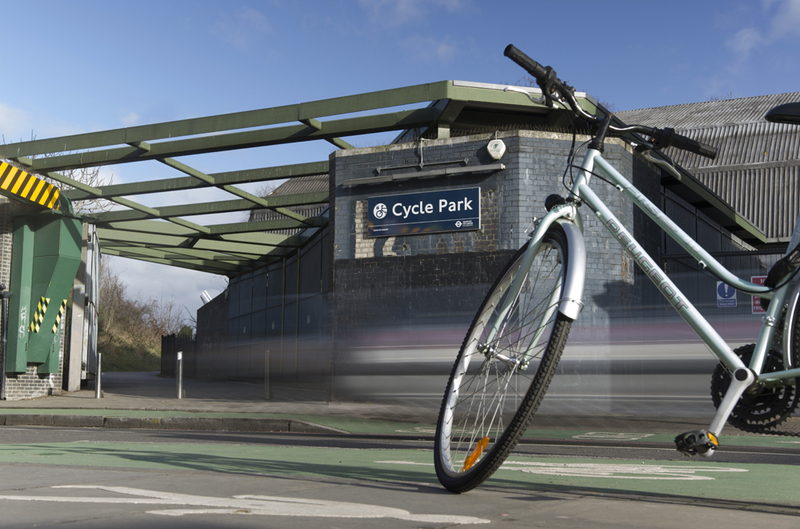 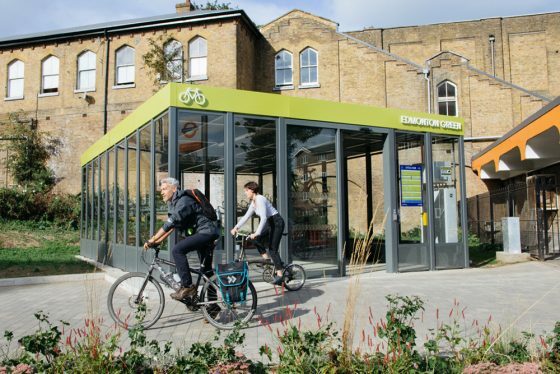 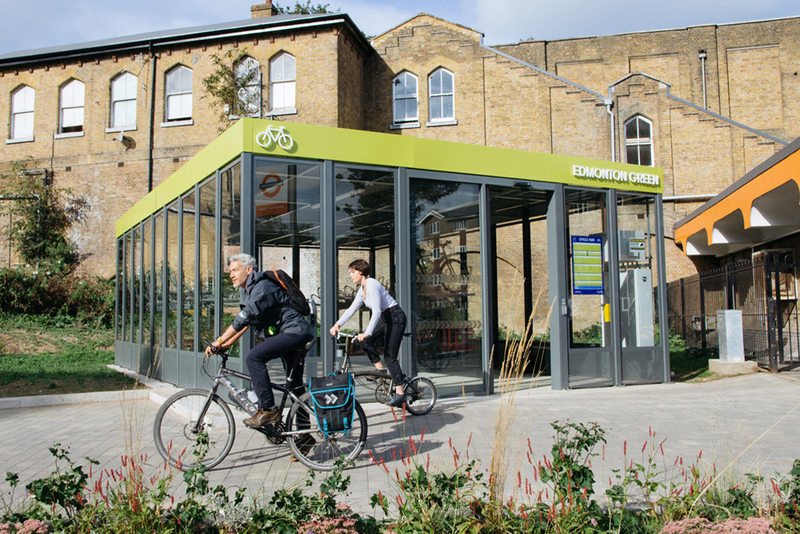 Ideal for installation in busy, high profile areas, our Cyclehubs will allow cyclists to bike to the station and store it in safe, secure and sheltered facilities. Cyclehoop can work directly with clients to design and build bespoke cycle hubs tailored to specific briefs.